Vitamins, minerals and other essential nutrients are the body's fundamental building blocks. Among other things, they contribute to our energy levels, immunity, performance and overall vitality. 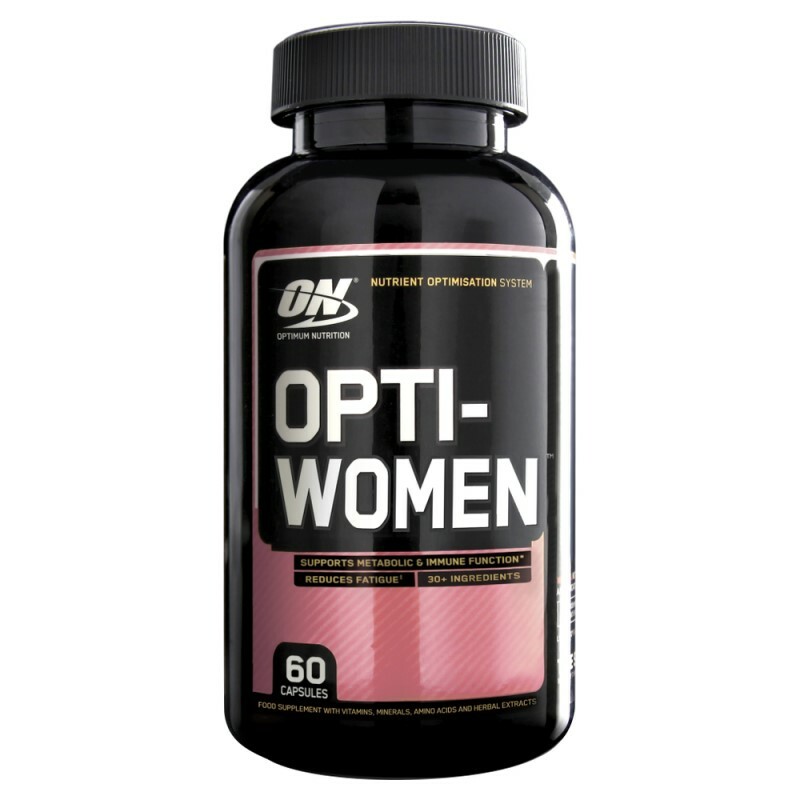 Opti-Women has been designed as a comprehensive Nutrient Optimization System complete with botanicals, antioxidants, and other gender-focused components. 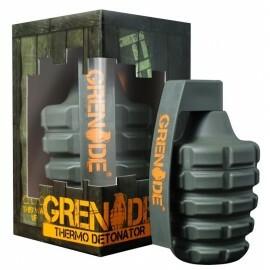 * By packing 40 active ingredients into one pill, much more than a multi has been created.